Selamat sejahtera! Hello from Penang! 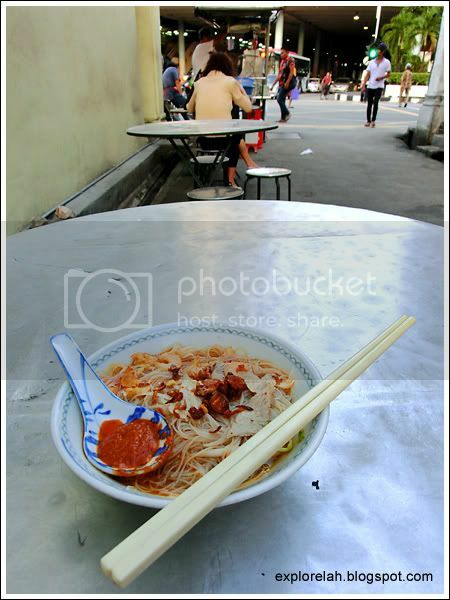 Thanks to an ivitation by Project Penang and Ministry of Tourism Malaysia (Penang Office), I had the privilege to enjoy a sponsored 3D3N explore-and-blog trip aimed at showing how George Town, the state capital of Penang, can be enjoyed on a lean pocket. In coming posts, I'll be sharing with you the places to go, the things to see, and why gluttony is not a sin here. We saw a lot and ate a lot more, so it'll take me some time to organise my thoughts and photos to share the experiences and tips, but to start off, here's a peek at the streets of Penang. 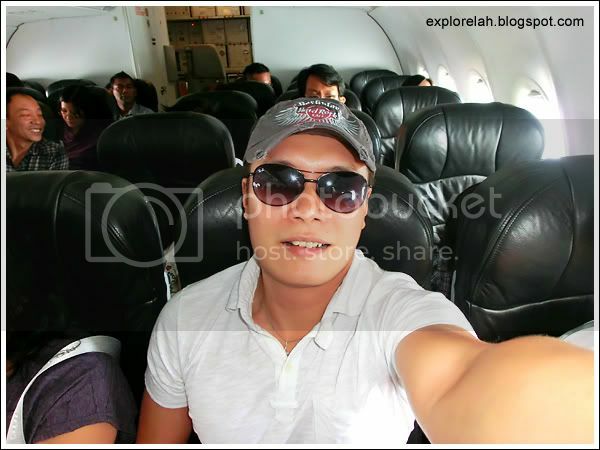 Flew out of Singapore on 8 Dec 2011 with AirAsia. Departure time was 1:50 pm and it takes only 1hr 15 minutes to reach Penang. Literally a holiday destination that's a stone's throw away from home. 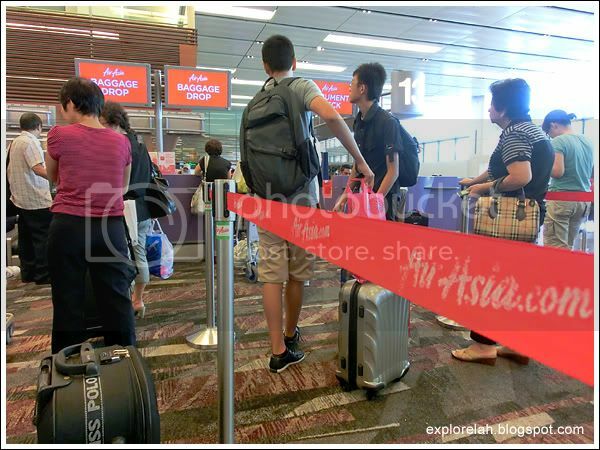 AirAsia offers the convenience of online check-in so it's just a matter of dropping off the luggage on prior to departure. First time I used its Web Check-In feature and it was totally fuss-free. Was allocated a middle seat via the online check-in and I had the option of paying to re-select a preferred seat. 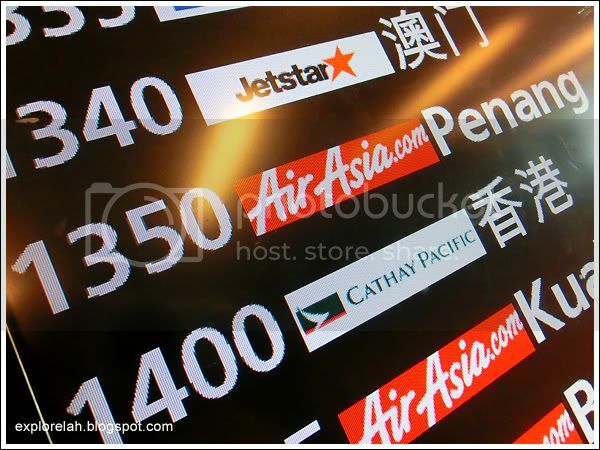 I tried changing it to an aisle seat while having my lugguage dropped off at the AirAsia counter but it wasn't allowed. Perhaps it's better to check-in in person an requested for an aisle on the spot subjected to availability. I usually do that with other airlines and I could get my preference to sit by the aisle because I have such an active bladder. 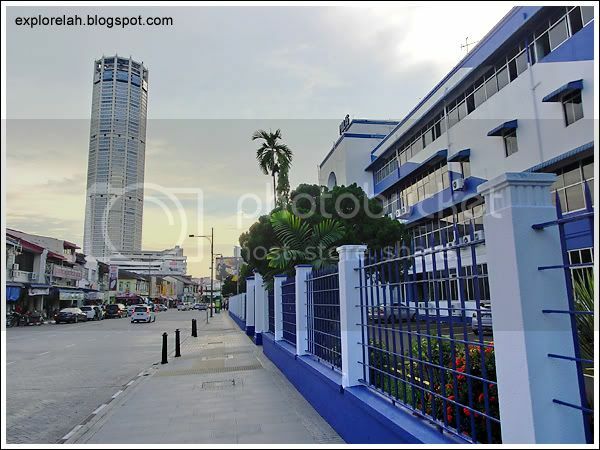 The streets of Penang are lined with a patchwork of heritage buildings and newer developments. 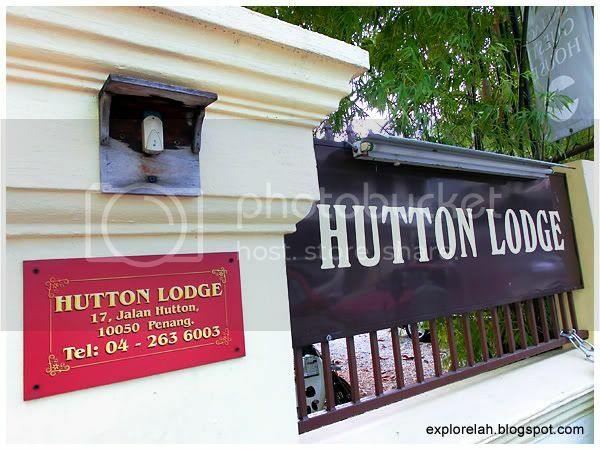 Stayed at Hutton Lodge, an English colonial townhouse big on nostalgic charms. 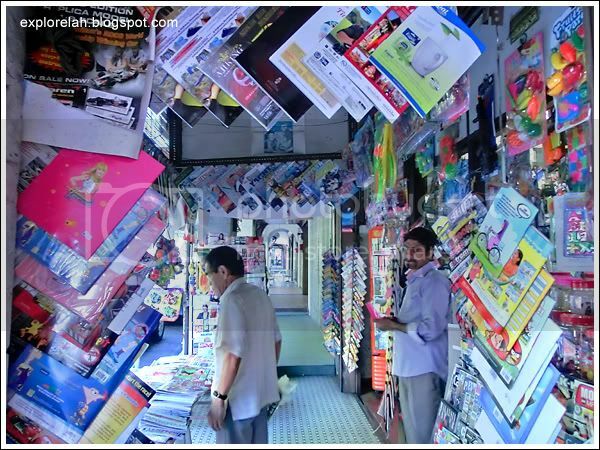 Next to the budget lodge was this mama shop crowded with magazines. 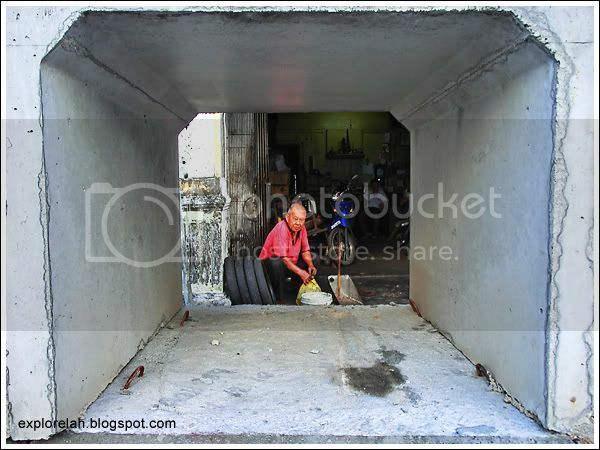 Used to see these kind of shops along Bencoolen Street in Singapore where I spent a big part of my childhood. 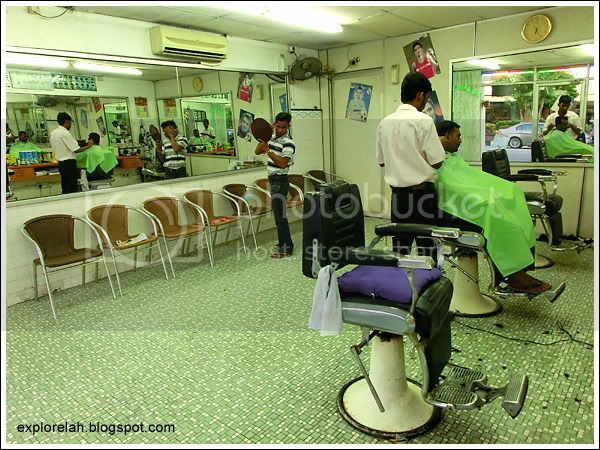 Further down the five-foot-way was ultra-retro salon. It was as if I walked into the set of Growing Up, a TCS Ch 5 drama series I played a supporting role in during the mid 1990s. When in George Town, always look out for the Komtar. It acts as a point of reference to help with navigating the confusing labyrinth of lanes and side streets. I call it the 60-storey Kompass. 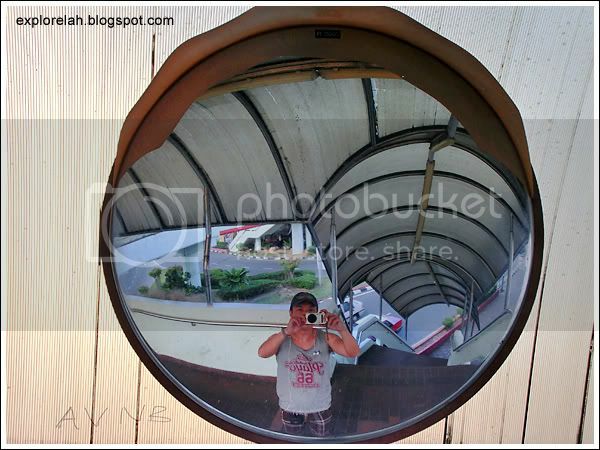 On a pedestrain bridge that links to a number of major roads in George Town (Jalan Penang, Jalan Burma, etc). Decided to leave my DSLR at home for this trip and travel light with Casio Exilim ZR100. 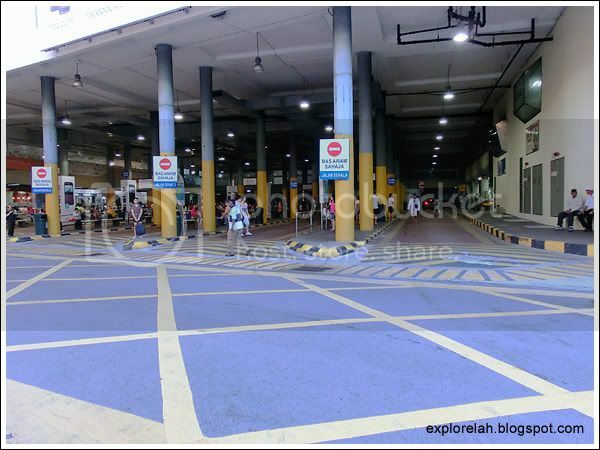 Central bus terminal next to Komtar. 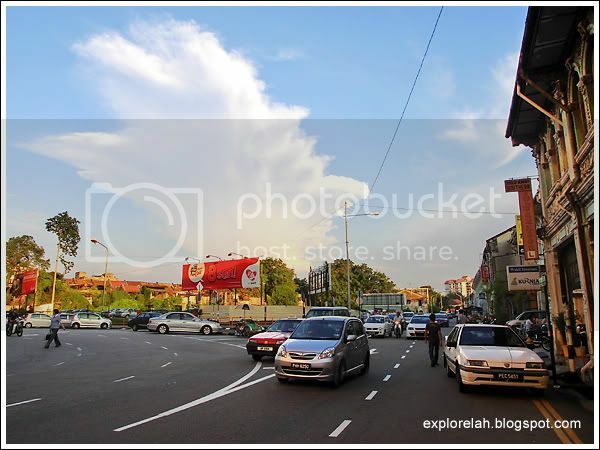 From here, you can take buses to get around George Town and to further out places such as the coastal district of Gurney Drive and beach the island's go to beach, Batu Ferringhi. 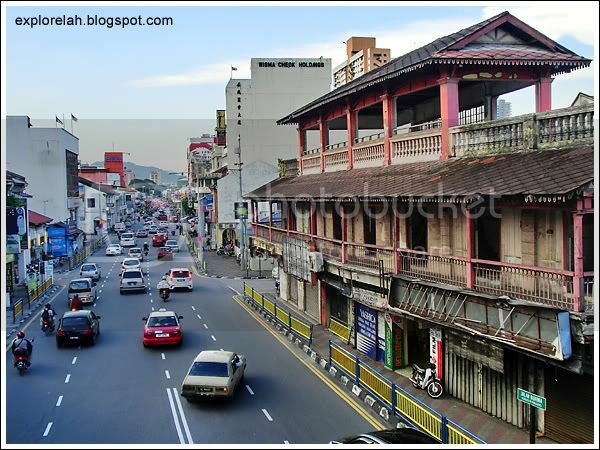 George Town is constantly in construction... either to restore old buildings or building new ones. But it seems, prevalence resides with the former. If only youth could be as easily rejuvenated! A tropical forest right in the city. Say you WANT it! 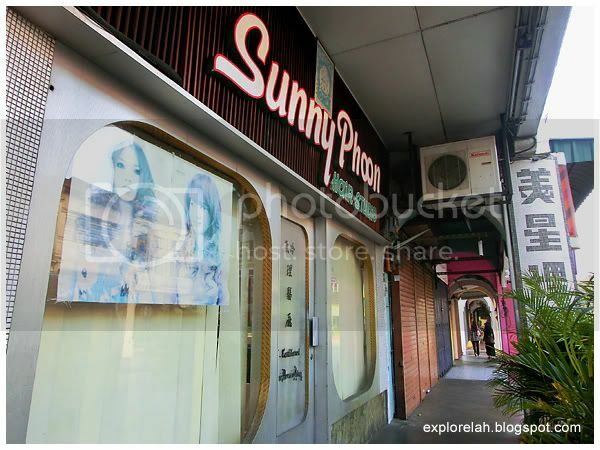 Another shortcut down memory lane in George Town. This place is a wonderland of nostalgia for me. This scene lighted something warm inside. Every street and corner in George Town is an appetite trap. I ate so much during the whole trip, I'm placing my ASUS netbook on my tummy now hoping that the heat generated from it can melt my swollen belly! Days had been bright and hot throughout my trip. Great for photography, bad for laundy. Clothes get soaked through quickly. But I prefer sweat-soaked than rain-drenched anytime. 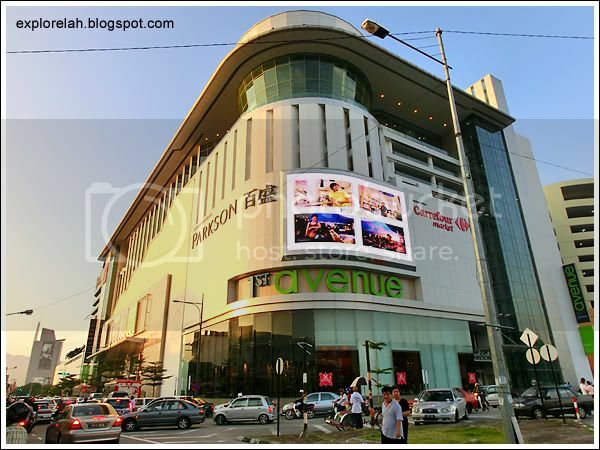 George Town has a brand new shopping complex, 1st Avenue. It must've been a recent addition as I didn't see it when I was here 2 years ago. 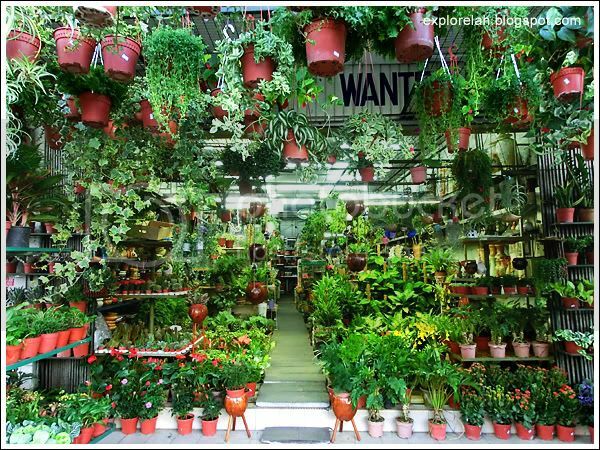 This is prozac for shopaholics! Well, this a just a prelude to the in-depth posts to follow about this trip and I will try my best to provide directions to the attractions I've been to and famous eateries. It will be a challenge because there are too many. And some of the good eats just sort of happen out of the blue. Which only meant one thing. When in George Town, spontaneity rules!